Teapigs a well know Tea Brand asked to commission a set of 6 cityscape illustrations for they’re new book publication dedicated to tea. Each of the cityscape illustrations showed: Landmarks or key characteristics of the different regions/cities in the chapter. 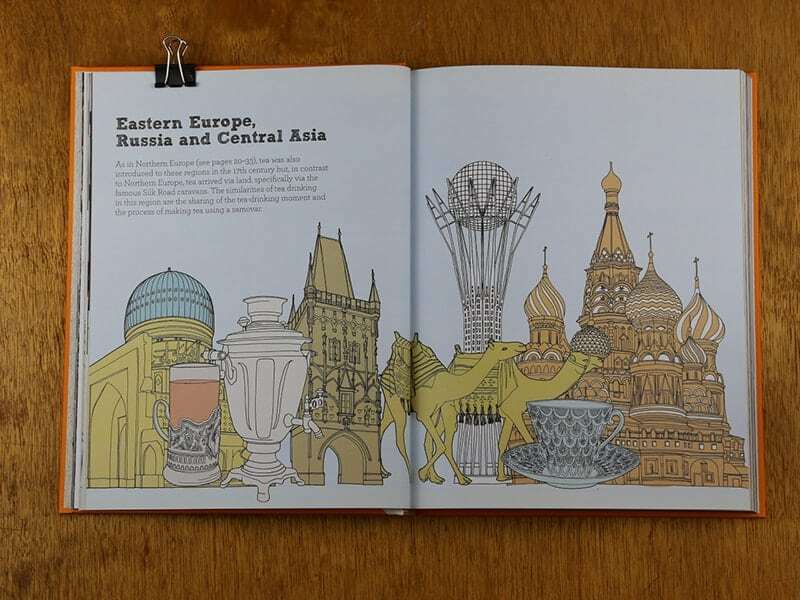 Each chapter looks at a number of different countries and their recognisable landmarks from a number of different countries in one cityscape. The Illustrations contained a lot of detail within them, and with over 60 individual illustrated elements, which are made up to make a larger composition for each of the 6 cityscape illustrations. The cityscape illustrations were quite intense pieces of work, I am glad they were well received by the client.